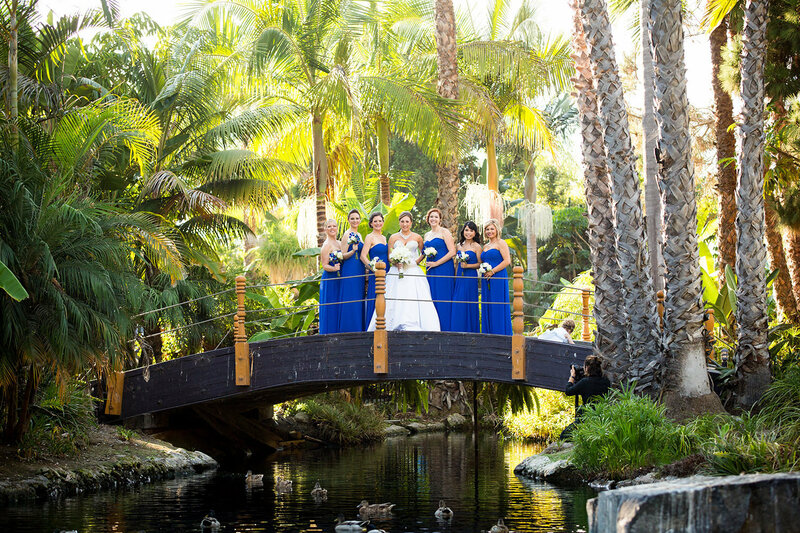 From the moment you enter through the tree lined drive of Paradise Point, you are welcomed by the exotic beauty and lush grandeur of our unique Southern California hideaway. 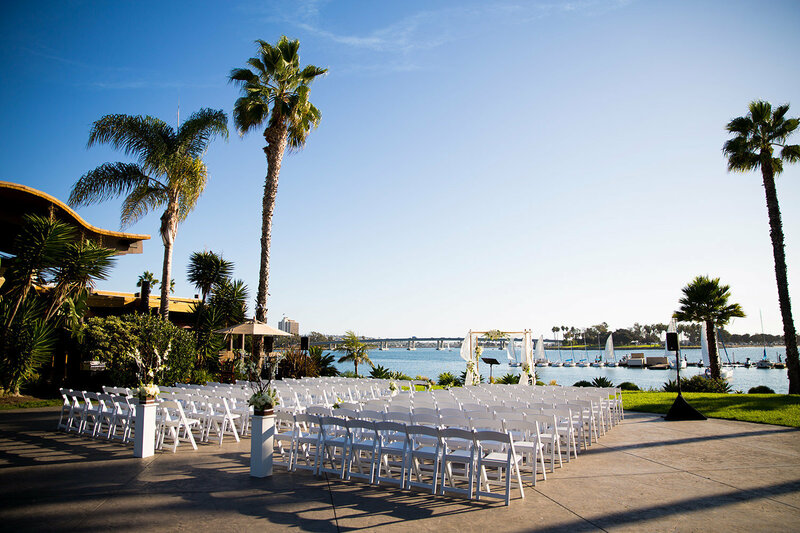 Here within this San Diego beach resort, you'll discover a secret escape that creates a perfect setting for any special event. 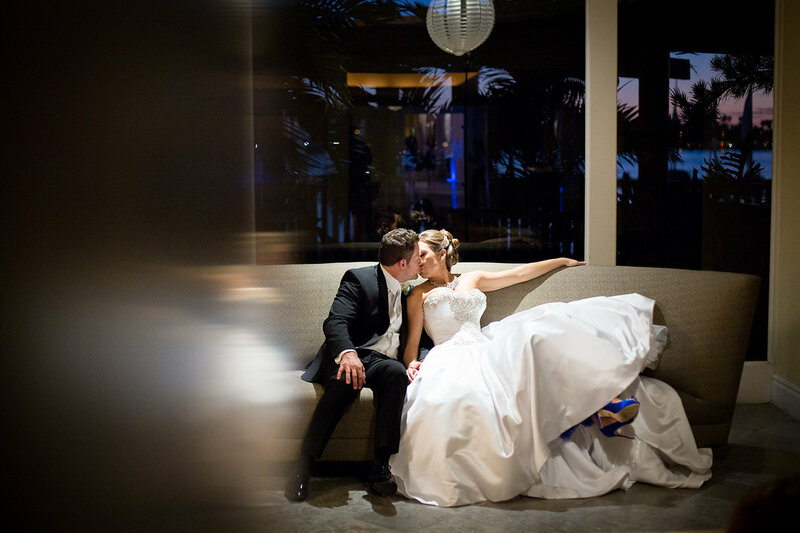 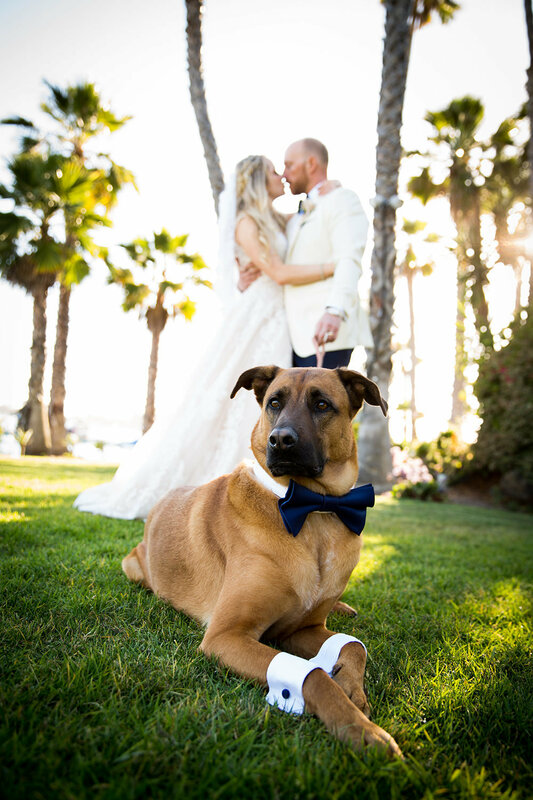 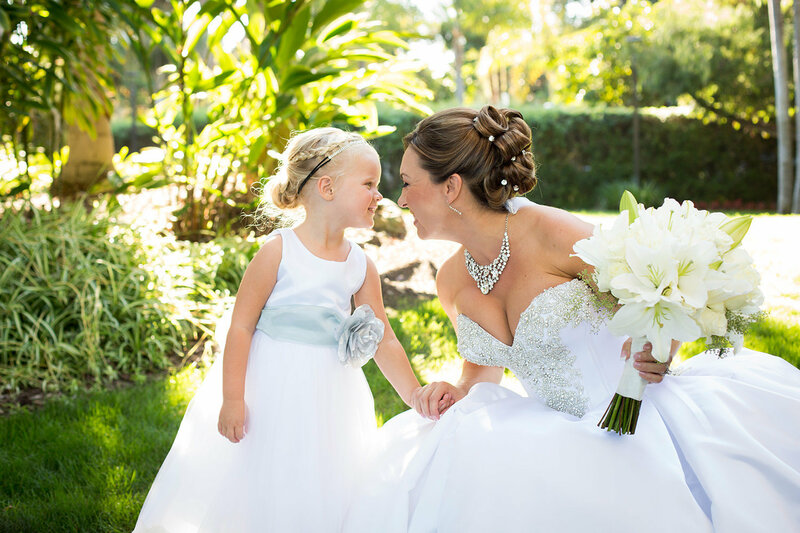 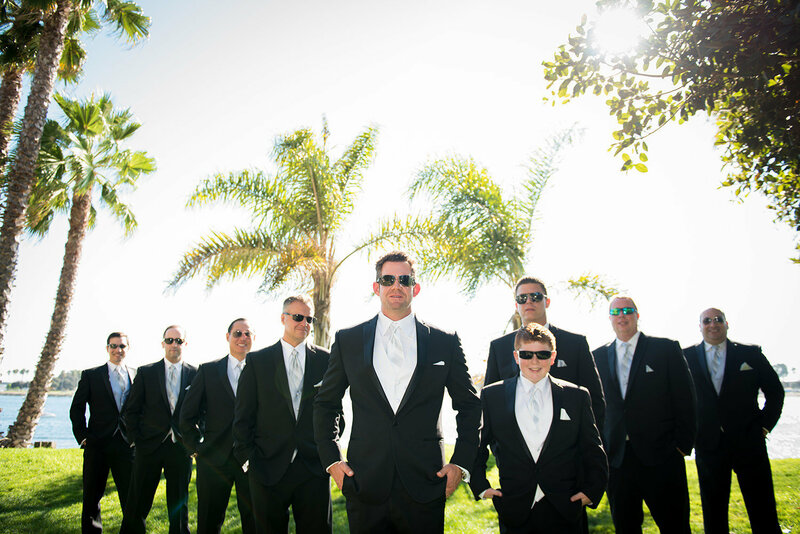 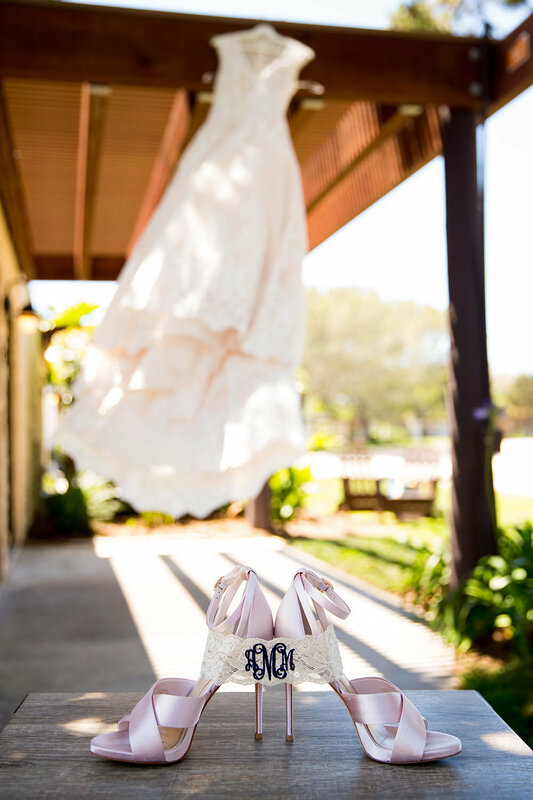 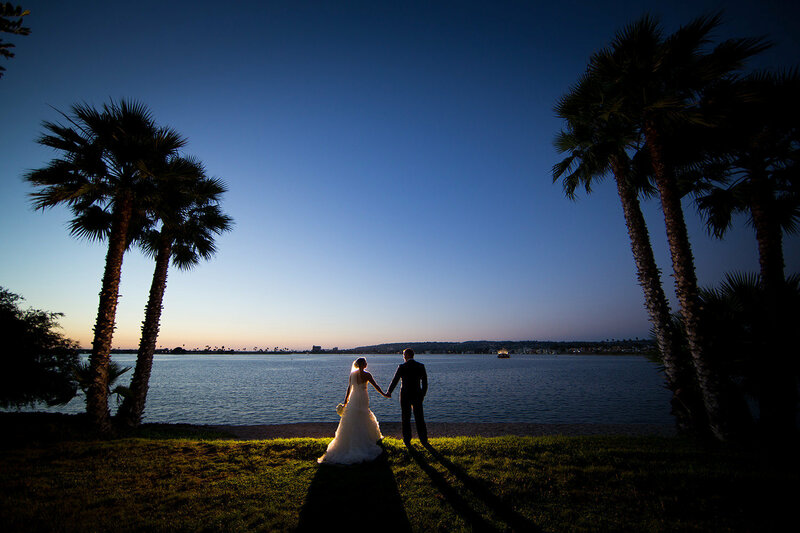 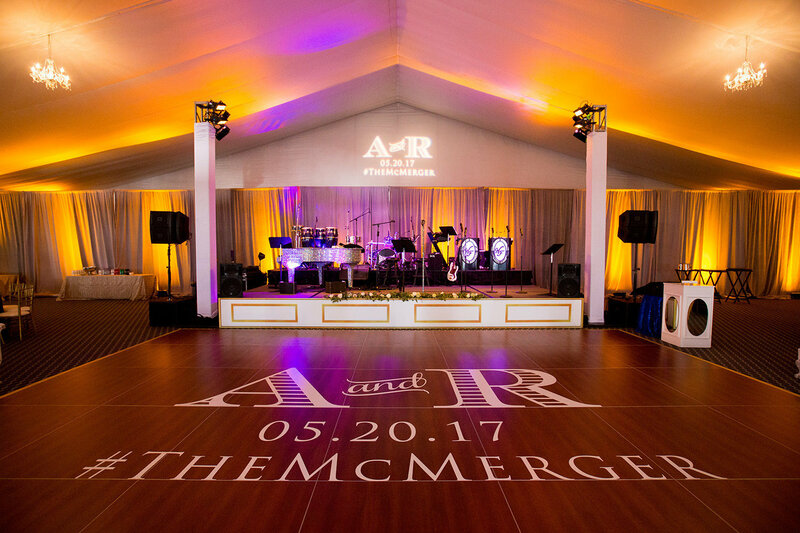 Nestled among 44 vividly tropical acres, surrounded by sparkling Mission Bay, seemingly miles away from the hustle and bustle of everyday, this delightful wedding island is a retreat for serious romance and bliss, with San Diego waterfront wedding venues unlike any other location. 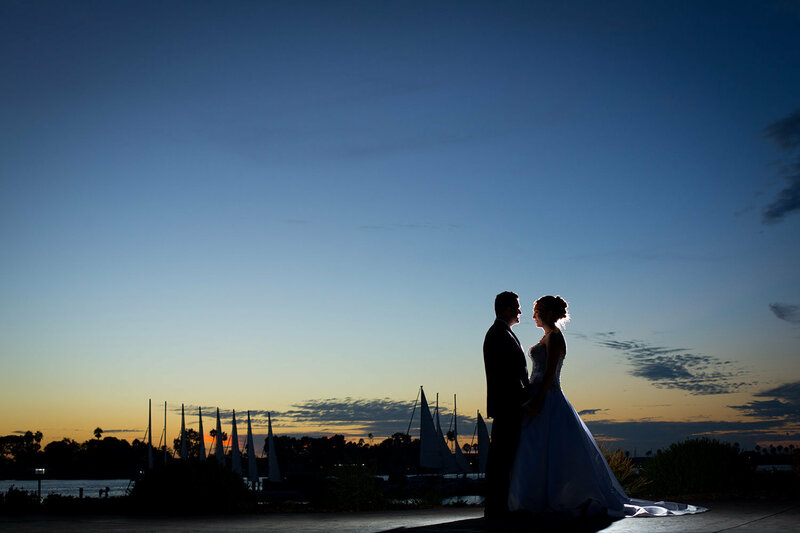 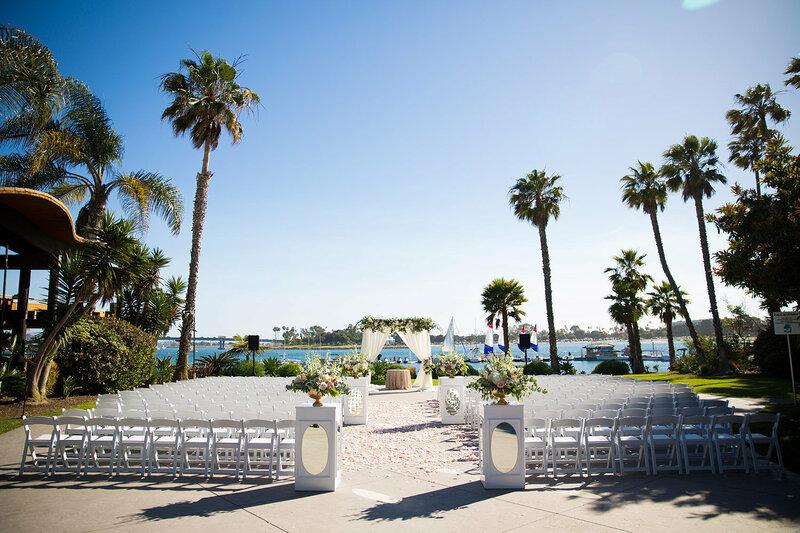 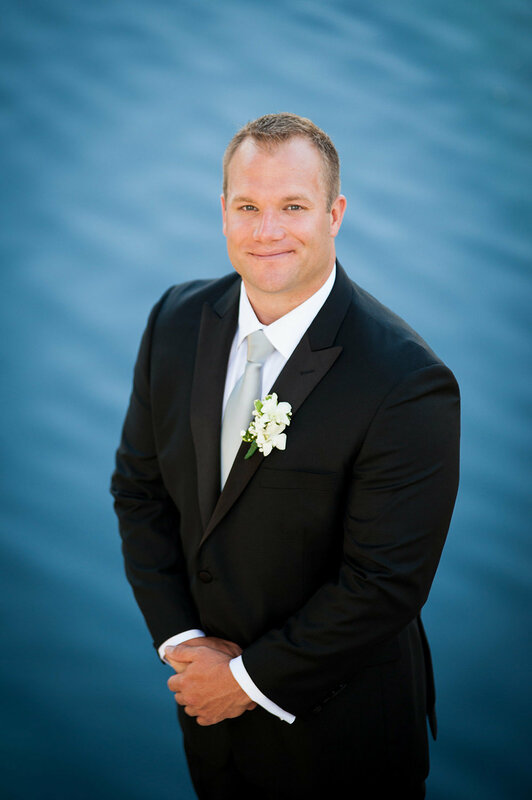 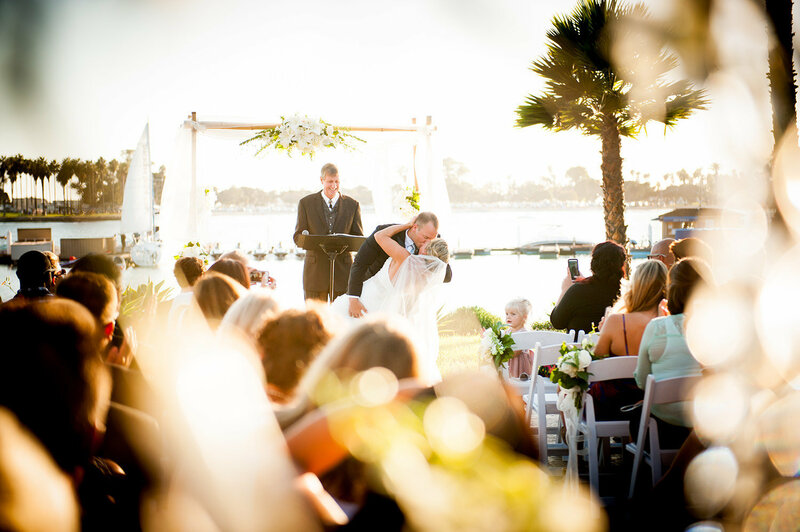 Few wedding venues in all of San Diego can offer the stunning beauty of Paradise Point's waterfront setting, nor match the above-and-beyond service and expansive facilities. 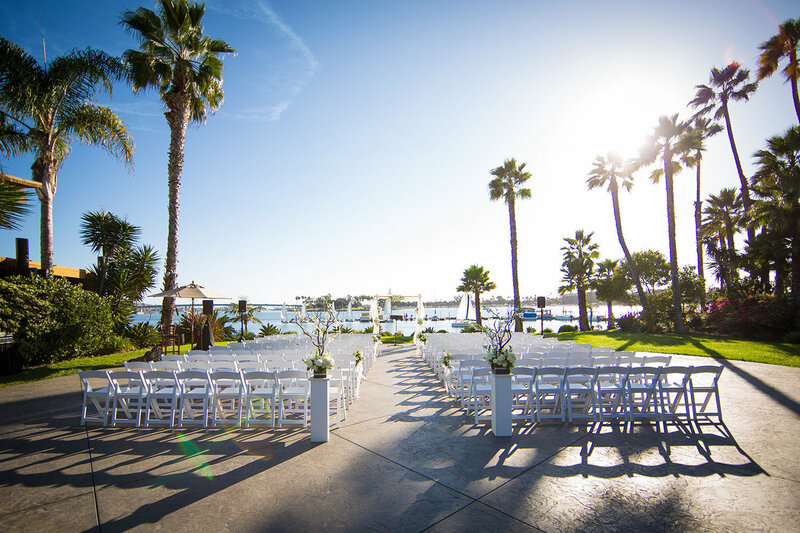 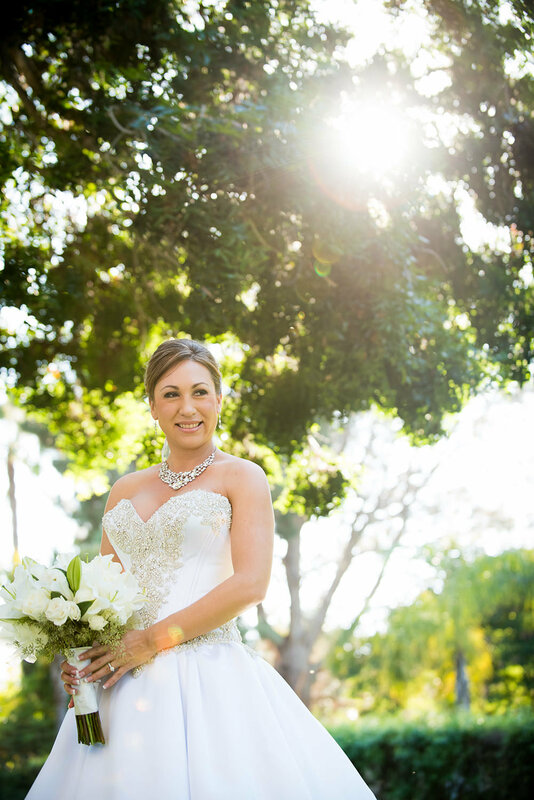 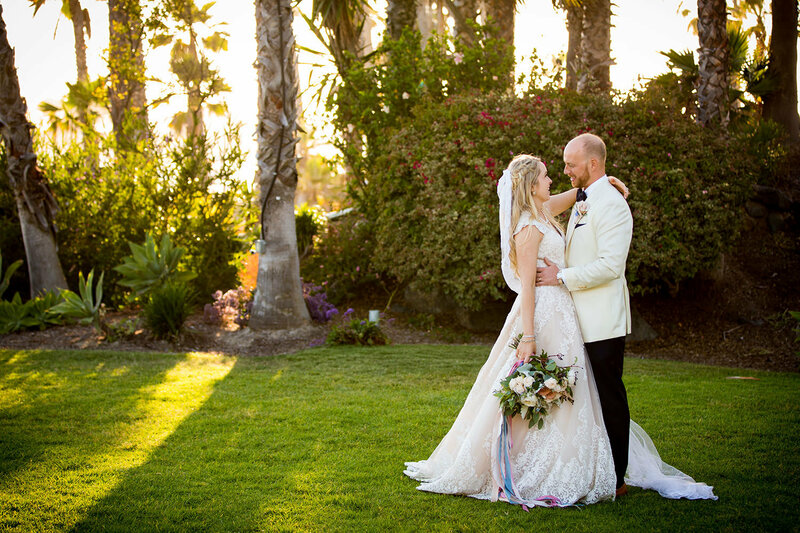 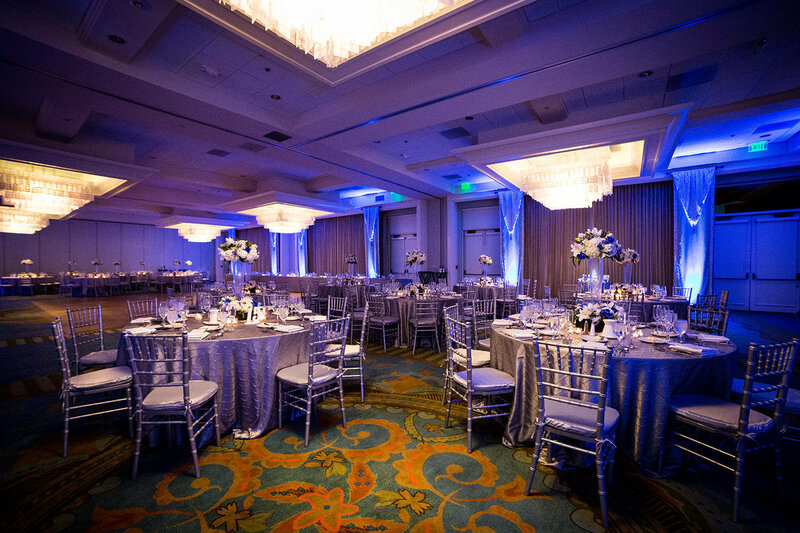 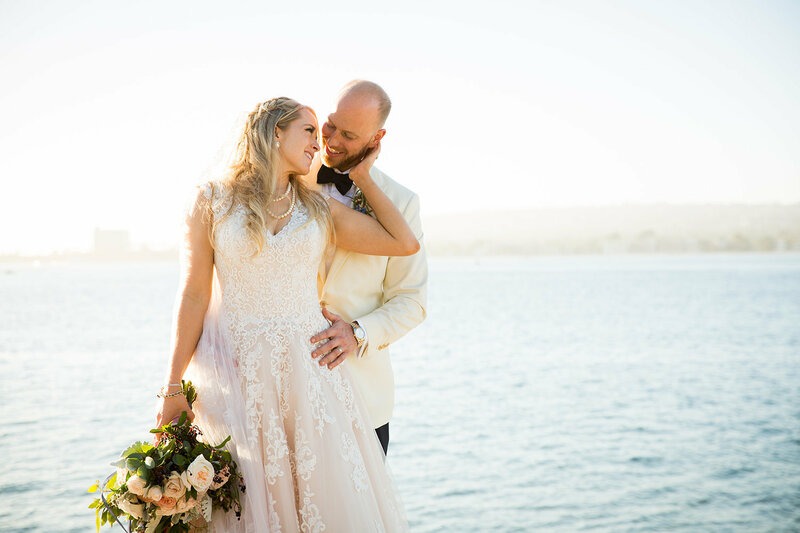 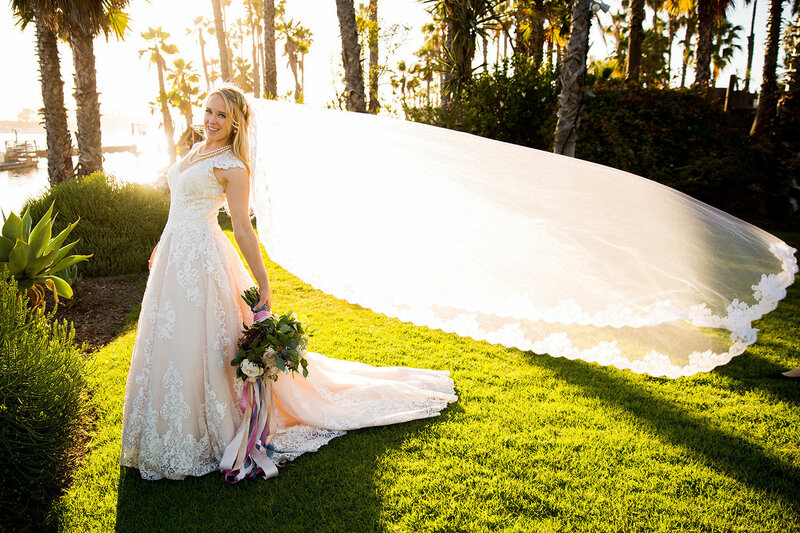 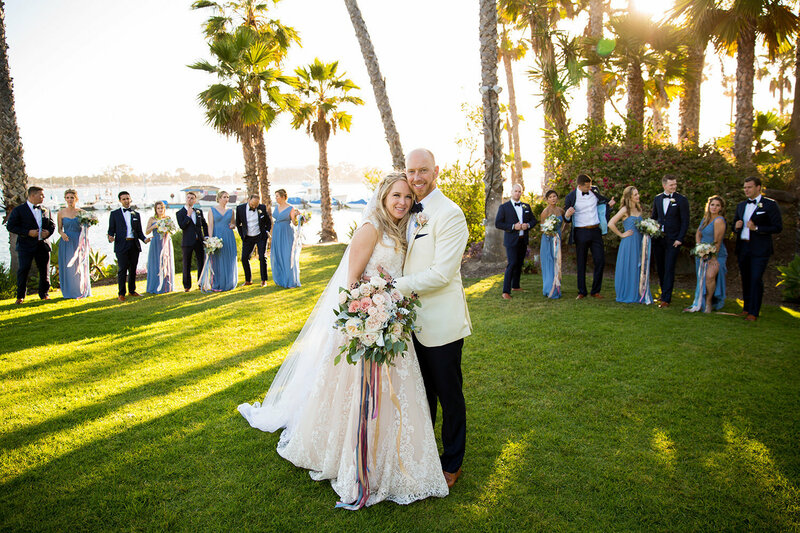 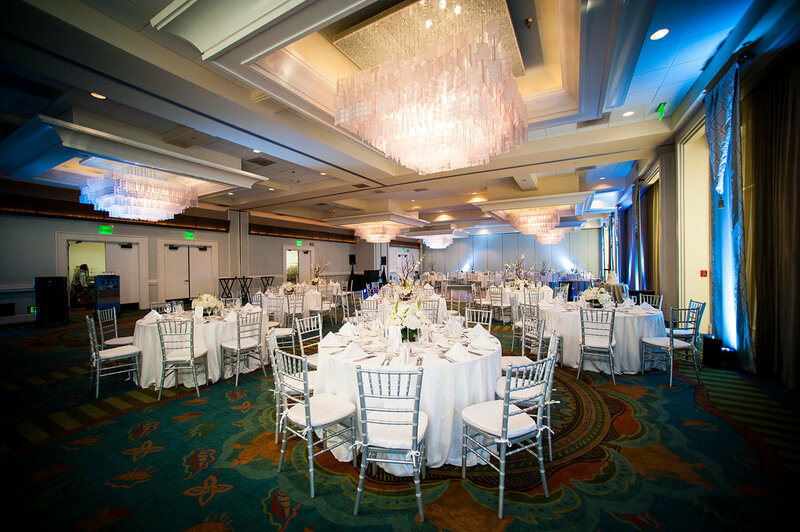 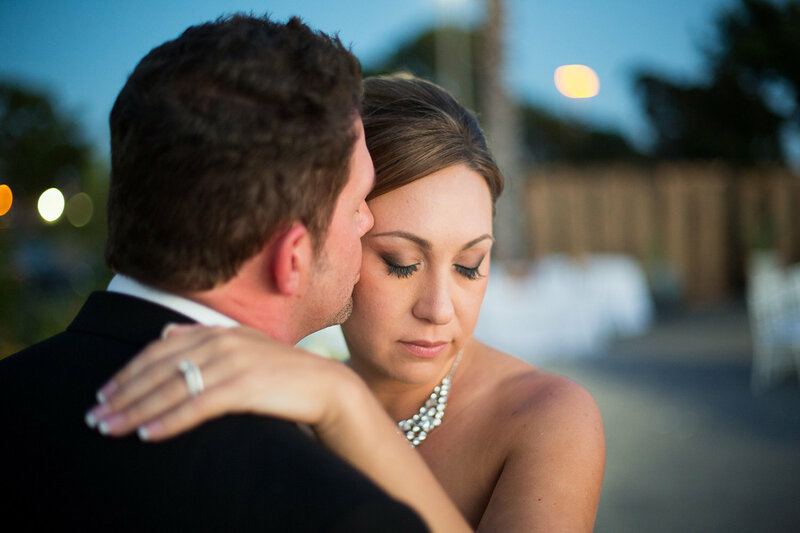 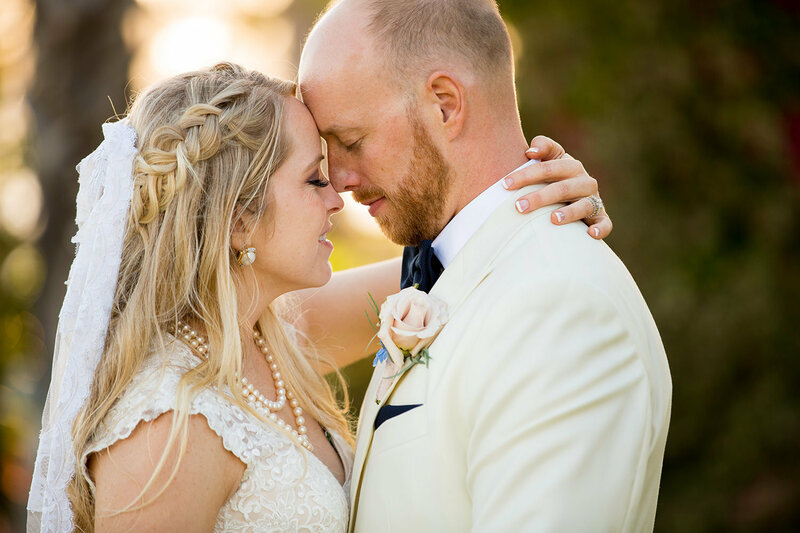 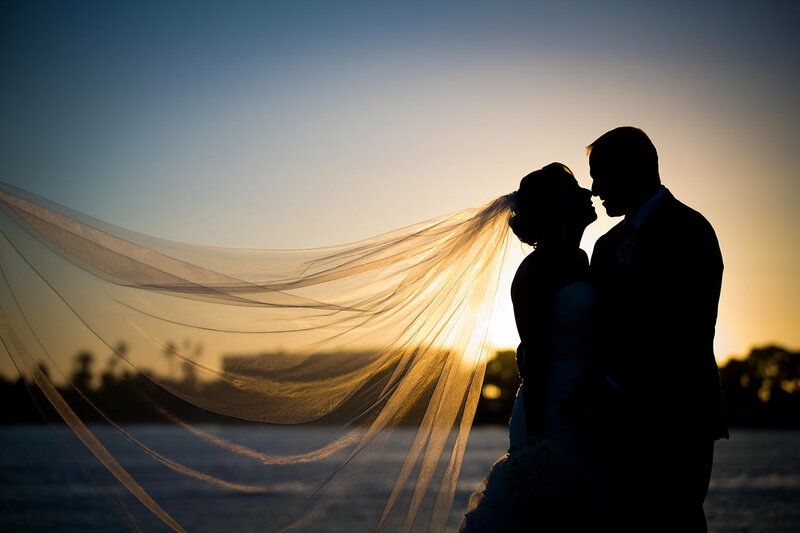 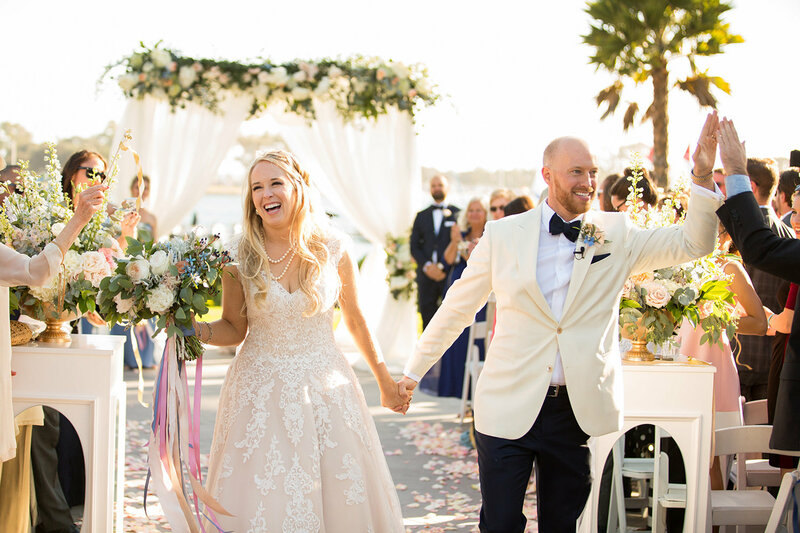 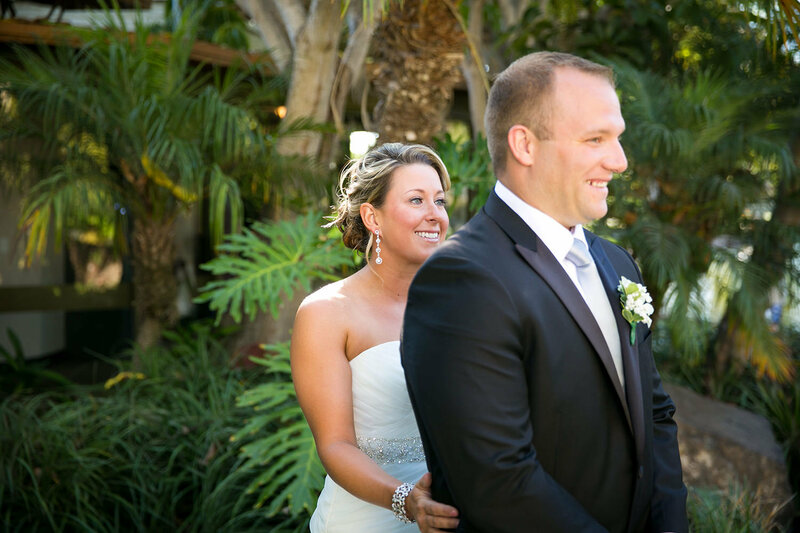 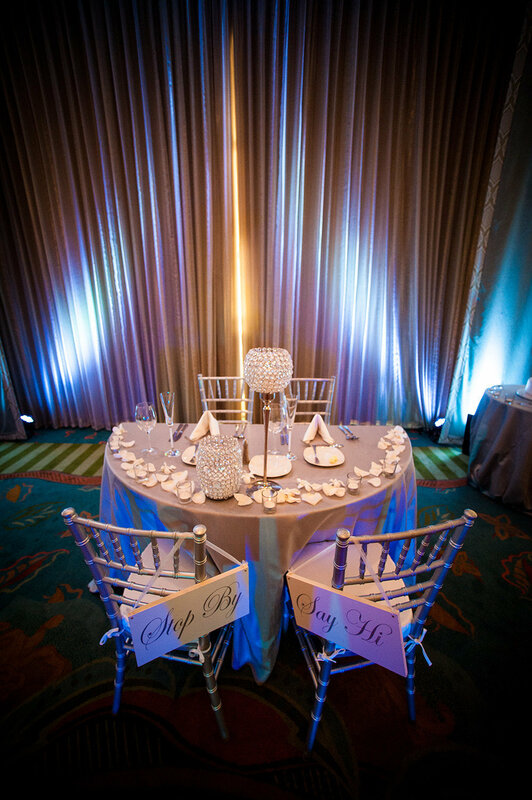 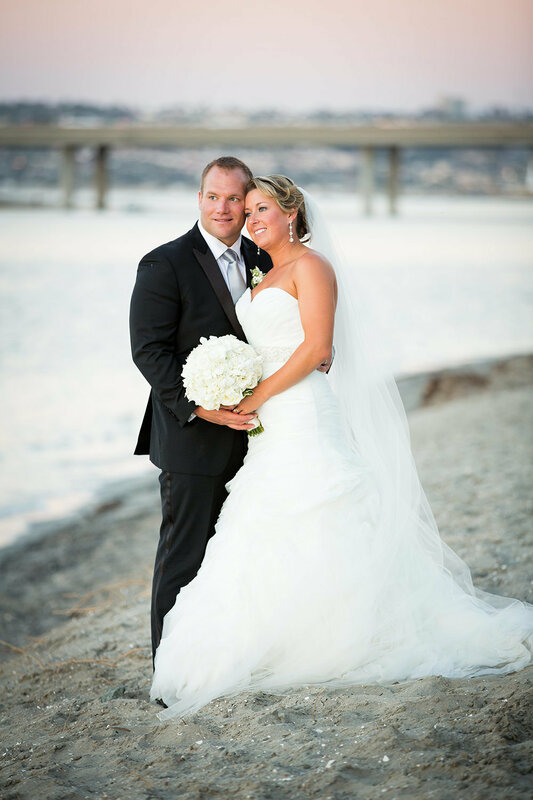 San Diego's wedding island features impeccably-designed ballrooms, lush gardens, waterfronts overlooking Mission Bay, sandy beach settings, romantic private dining rooms and beautiful view terraces. 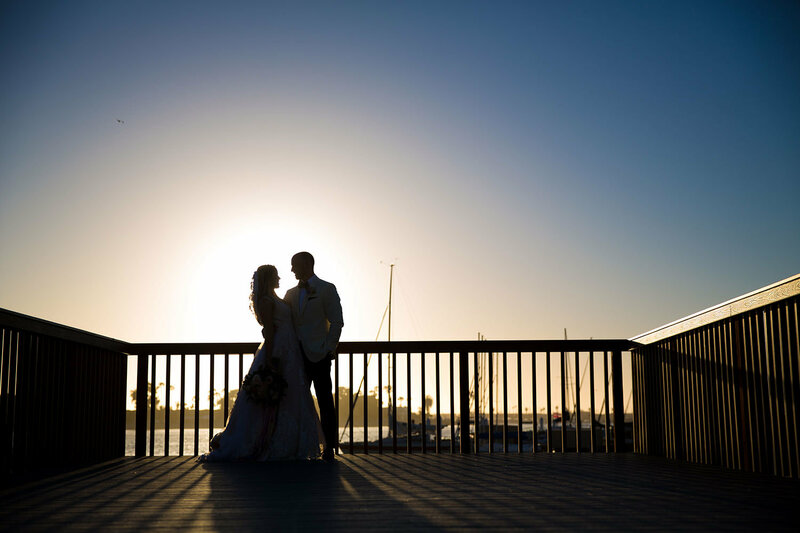 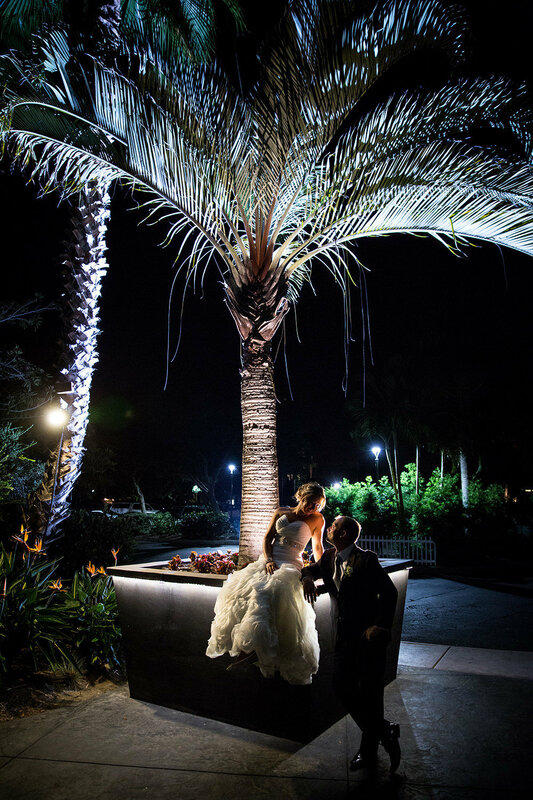 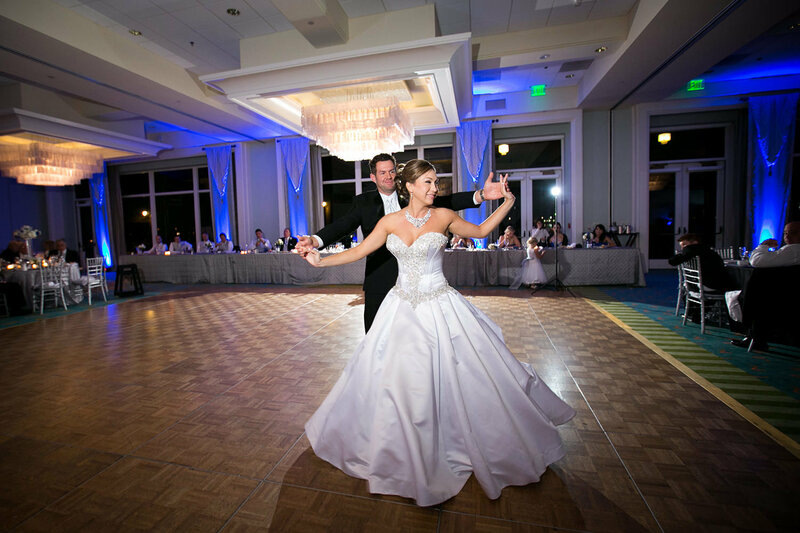 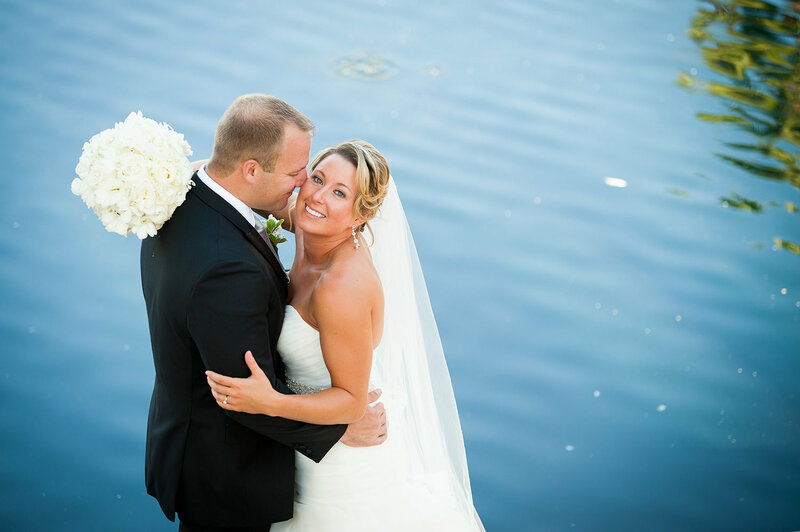 Paradise Point will fulfill your fantasies and exceed your expectations, for your nuptials as well as special anniversary, birthday, reunion, and gala events. 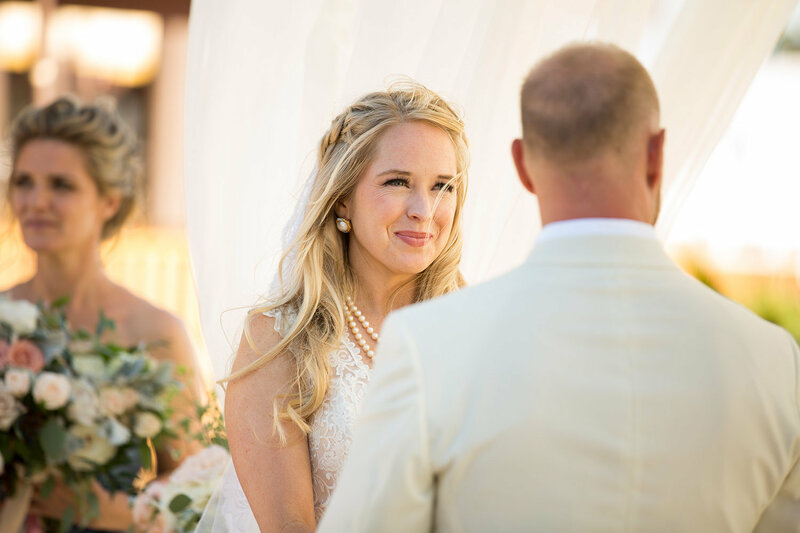 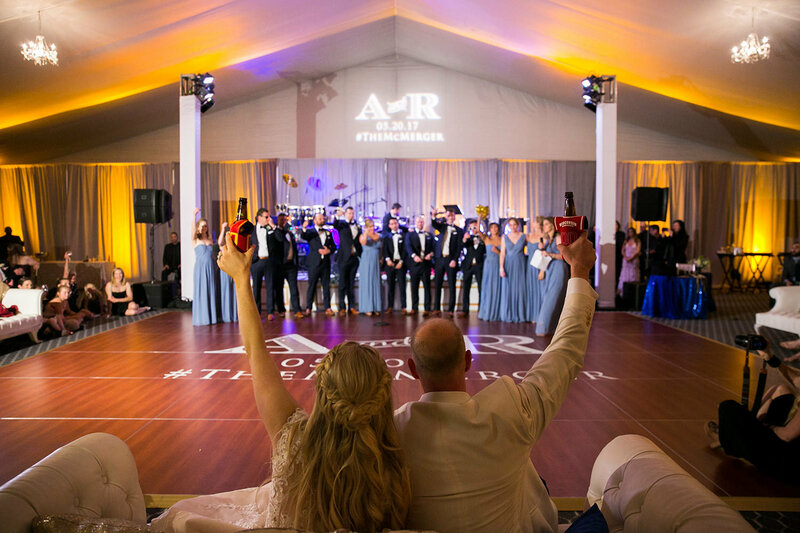 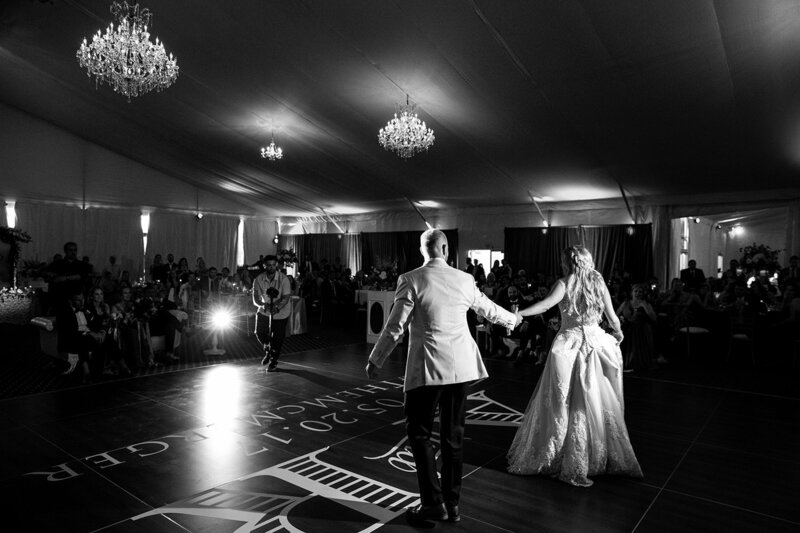 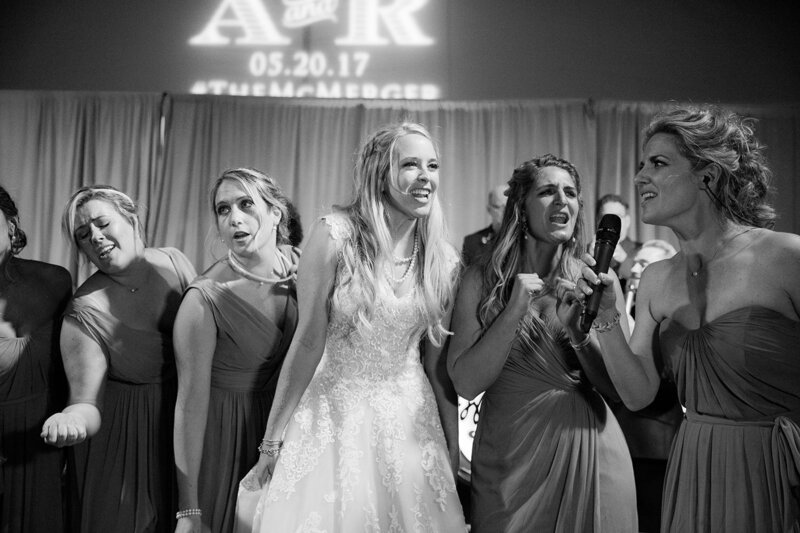 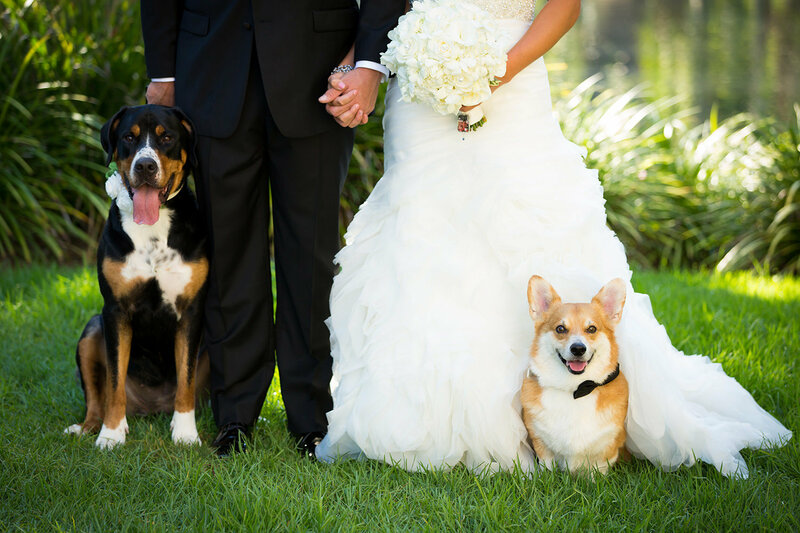 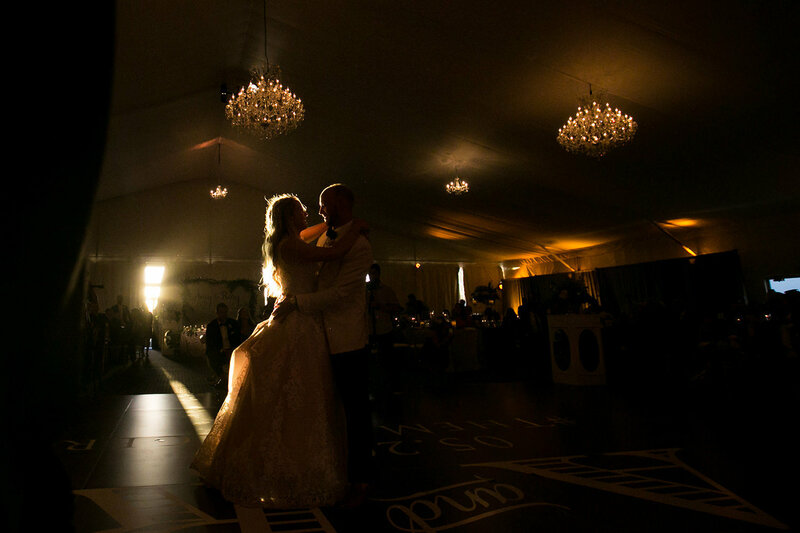 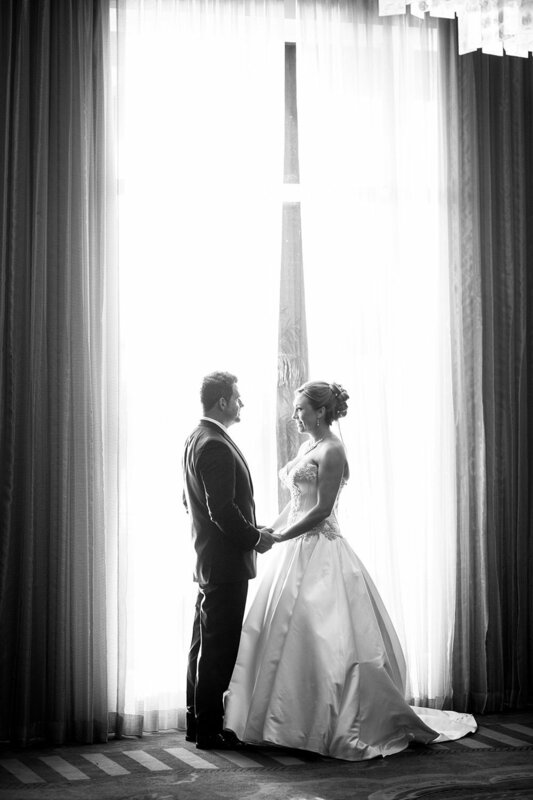 Whether you're saying "I do" or simply "How delightful," the vow to you is for a flawless, festive event that will live forever in everyone's memory . 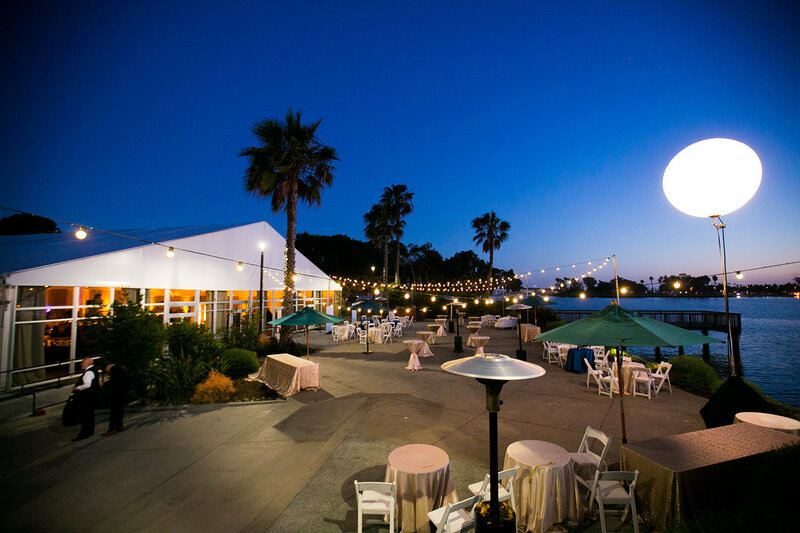 In a setting like Paradise Point, fun and relaxation seem to just come naturally. 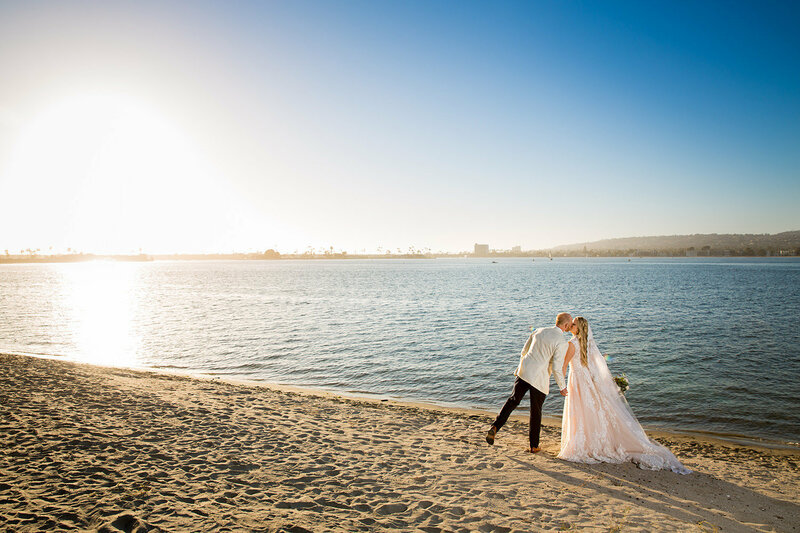 Within these 44 acres are endless opportunities to kick-start your wedding weekend with exciting outdoor activities, or to simply take it easy at the spa prior to the big day. 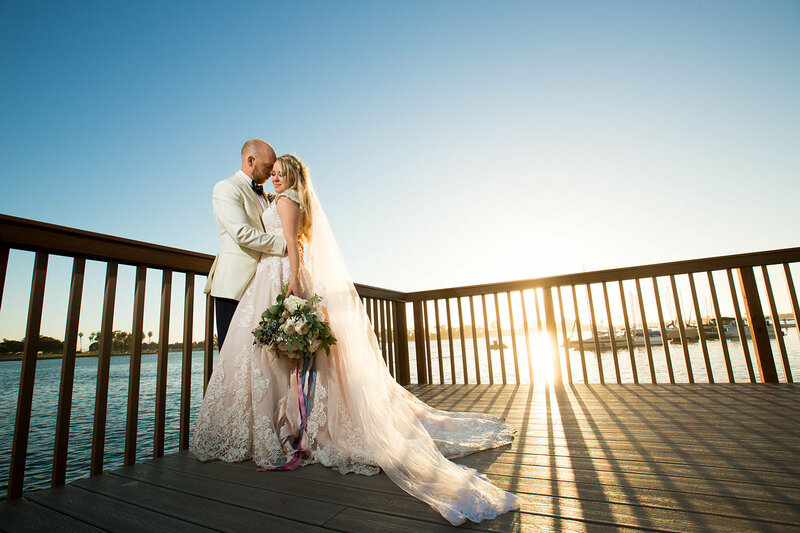 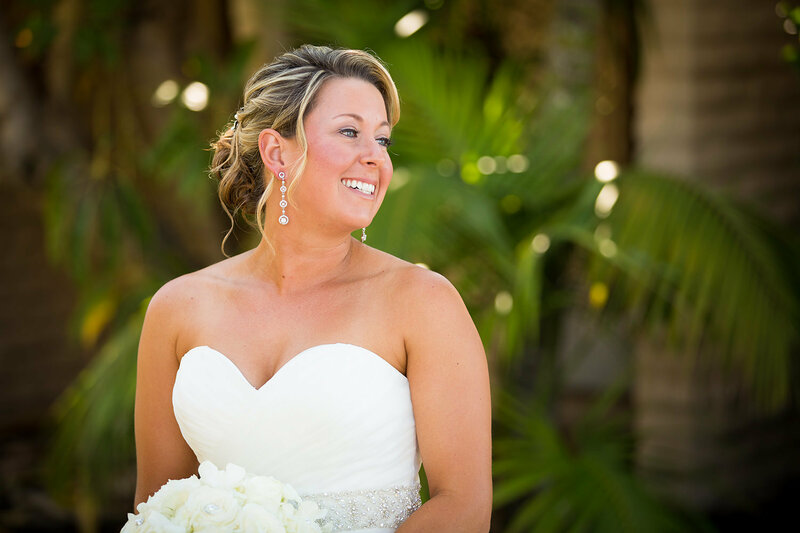 Paradise Point has a wide array of recreational activities right on the island to ensure that you and your wedding guests have the maximum amount of fun in the sun possible. 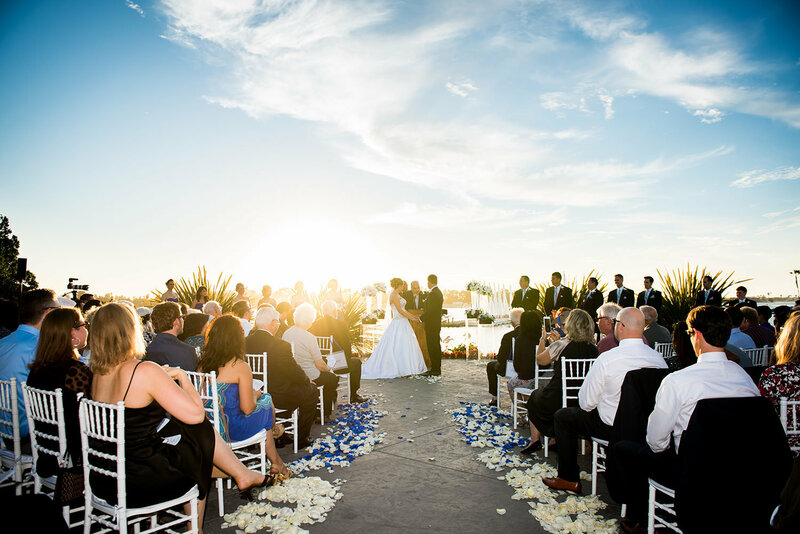 With a full-service marina, beach cruisers, a mini-golf course, beach bonfire pits, various sport courts and more, you'll know this is a wedding nobody will forget. 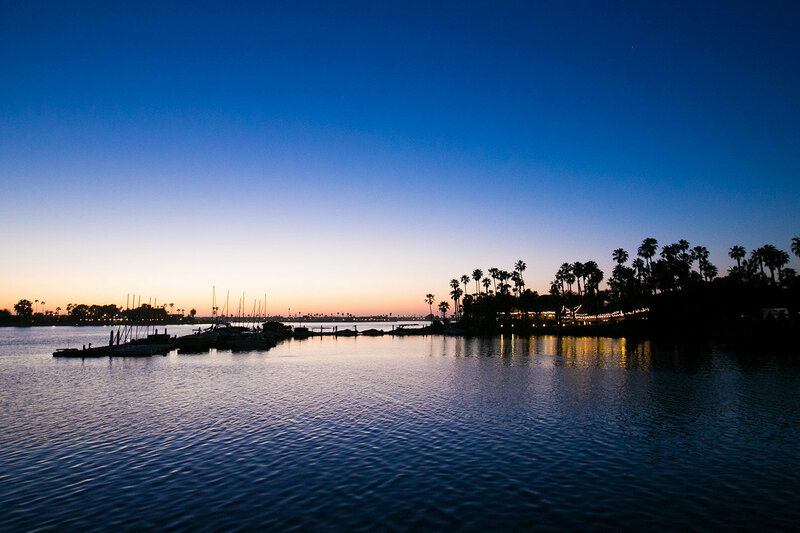 See a complete listing of island recreation here. 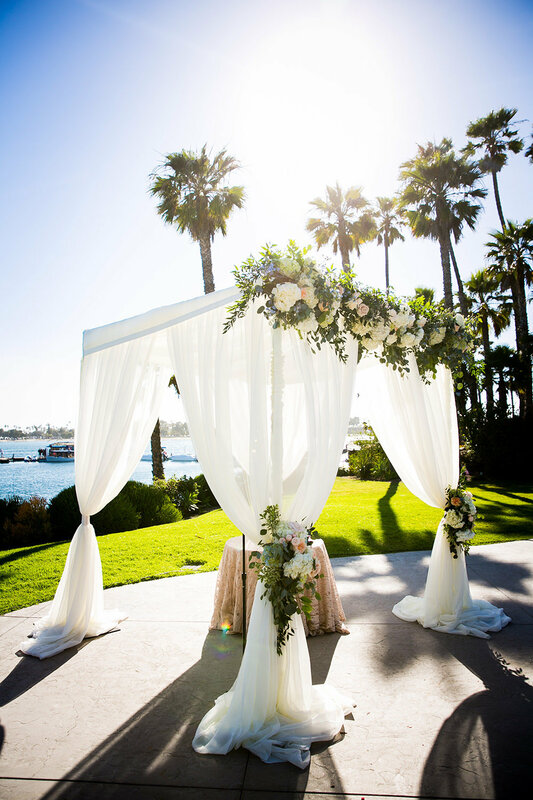 When the time comes to unwind, discover The Spa at Paradise Point - an intimate and inviting spa sanctuary that offers custom-designed Indonesian and Thai rituals. 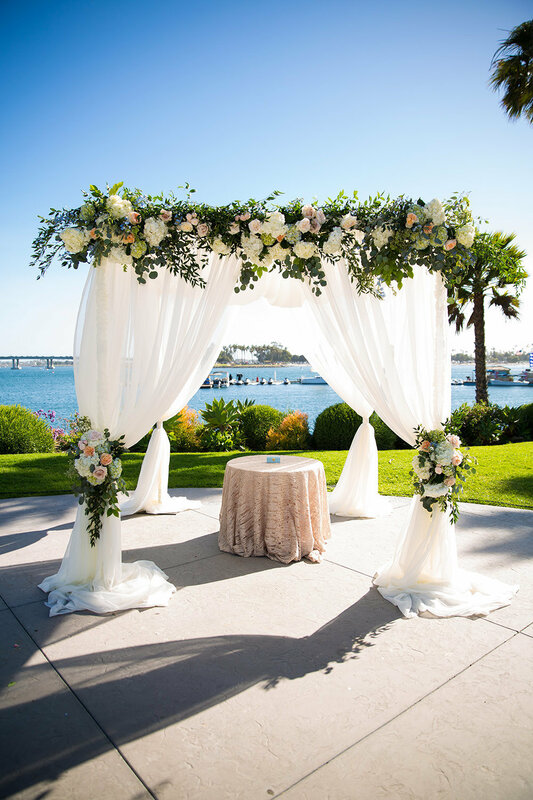 Here, experience the soothing properties of some of the earth's most mood-lifting, aromatic flowers and cleansing spices, which are used liberally to enhance spa services. 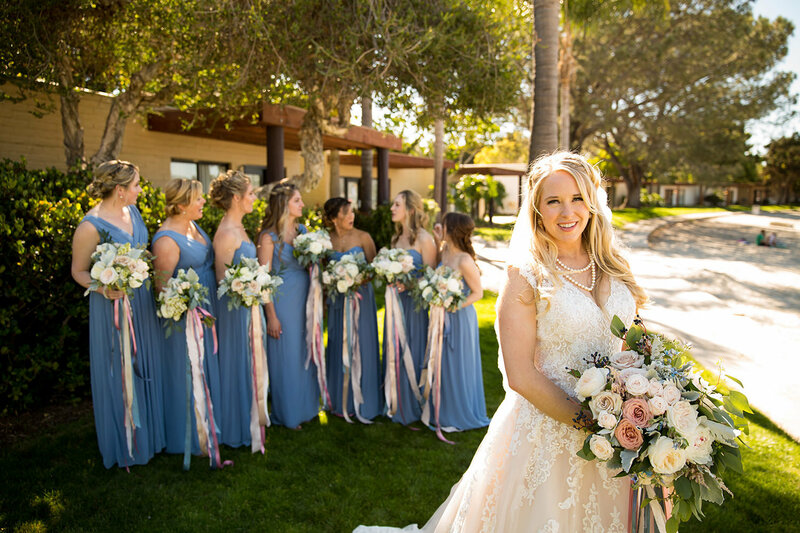 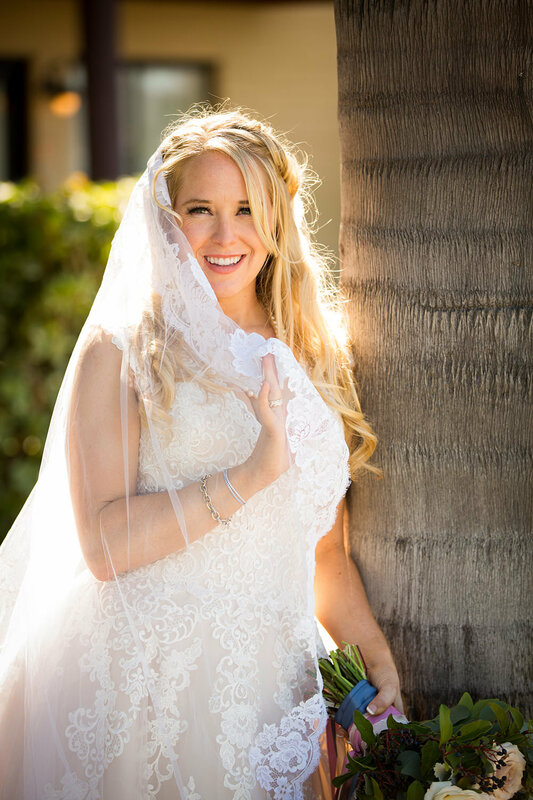 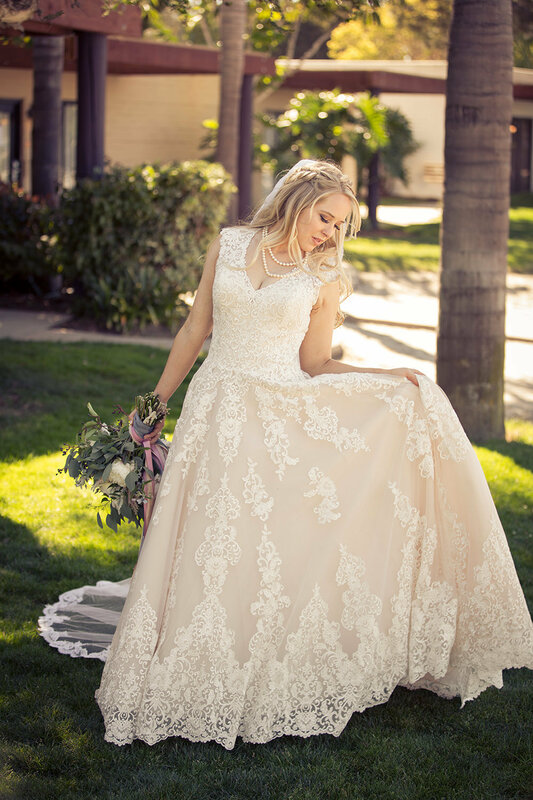 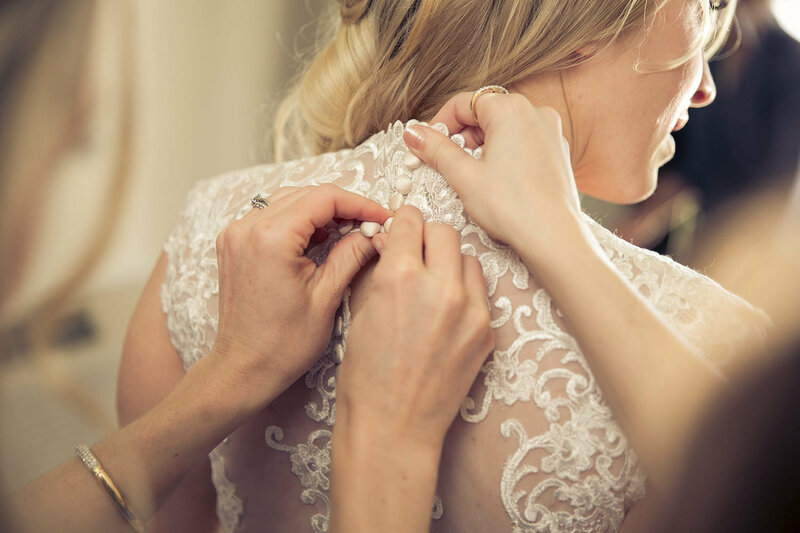 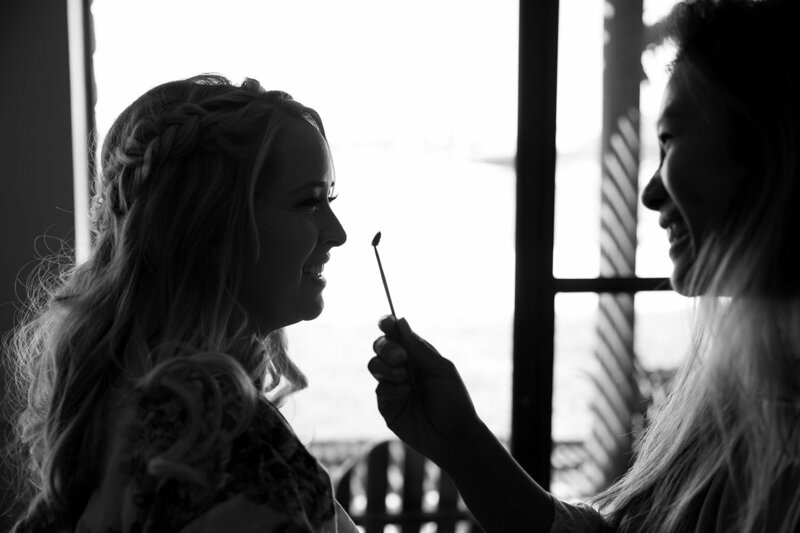 Let our San Diego spa give you the perfect pre-wedding glow with a signature facial, share an intimate afternoon with side-by-side massages in the couple's bungalow, or celebrate in the spa gardens with mimosas and some of our bridal and bachelorette spa services.